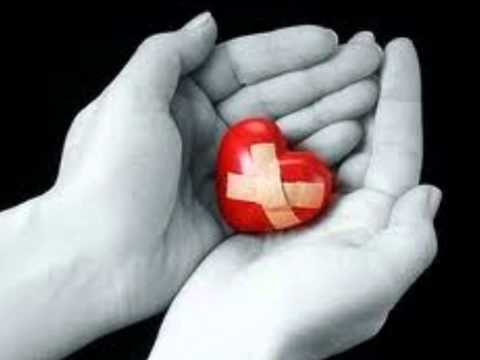 Love & pain.. – Thoughts & More..
Love and pain share the same canal, i.e: we can feel/sense them through the same “duct”..
To avoid pain, you have no choice but blocking both feelings..
To enjoy love, you should be ready to experience pain.. somehow.. someday.. It is easy to say: “Ok, good bye love, you’ve only brought me pain”. It is easy to take a decision & harden your heart. On the other hand, it is easy not to do anything but: surrendering to your feelings & maybe enjoying the pain.. Yes, it is sometimes pleasurable to be the injured guy, as the victim usually receives attention & empathy.. The difficult action is to be balanced.. The struggle will always be attaining balance… That what requires effort.. Extremism is effortless.. it’s surrendering to reactions.. Blocking the canal will block the pain.. True.. But.. You will be life-less without love… You will no longer feel the passion.. the true fuel for living your life to the fullest.. The question is: Can you leave the doors open but with attention? Can you just accept the fact that you need love to live & accordingly accept that some pain is ok. Pain will make you grow.. Pain will weave the story of you are.. The story you are meant to tell to the world..
“Love & pain share the same canal. It takes some effort to protect yourself without losing your ability to love“..